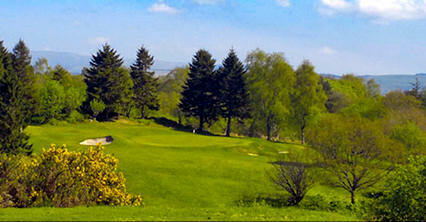  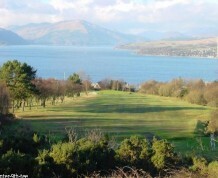 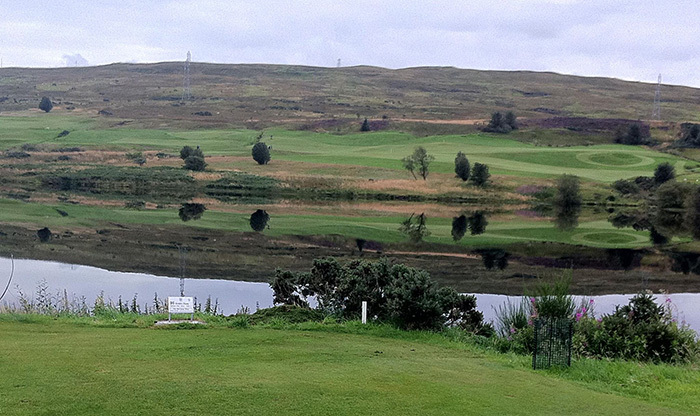 Gourock Golf Club is a par 73 moorland course of 6, 512-yards. 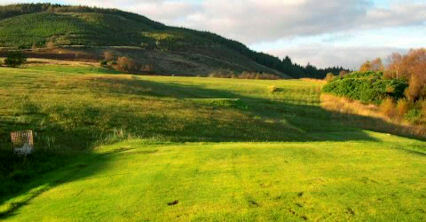 The opening par five starts off uphill and is a reasonably tough opener, while the eighth hole is a memorable dog left and also par five. 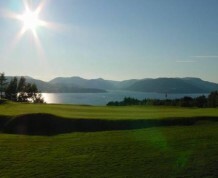 The ninth is a par four from an elevated tee with a breathtaking backdrop of the Clyde estuary and the hills of Argyle down to the clubhouse. 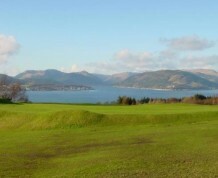 There are magnificent views across the Clyde and the fairways and greens here are generous in size. 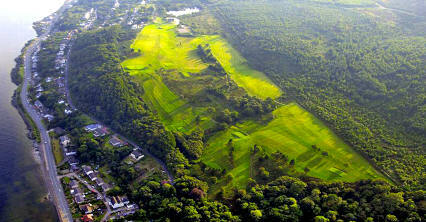 The 18th is a spectacular dogleg left par four to the home green at the clubhouse. 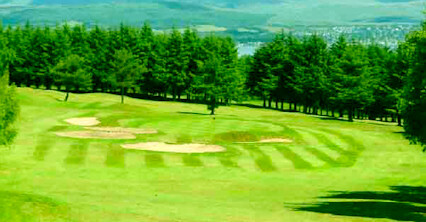 The panoramic view from the lounge and restaurant must be seen, particularly in the evening sun. 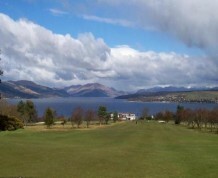 South west side of town off A770 by way of Victoria Road, which is opposite the yacht club.